For those of you with sensitive skin who think shaving is hard, you’re doing it wrong! Shaving is all about technique. With proper technique, shaving is anything but hard. Rather, it’s an experience to make you look and feel better about yourself. Here is a set of to-do and not-to-do lists — one must ALWAYS follow to master the technique of shaving and get your best shave possible. A high-quality razor delivered right to your door. By cleaning and exfoliating your skin before a shave, you make the hair more accessible for the razor, by getting rid of the dead skin and making the under-skin growth more reachable. Hence, the first and the foremost step to getting a good, close shave is cleaning your target area, especially with an exfoliating agent like salicylic acid. A razor is your means to a good shave, hence, without a good razor you can’t achieve it. 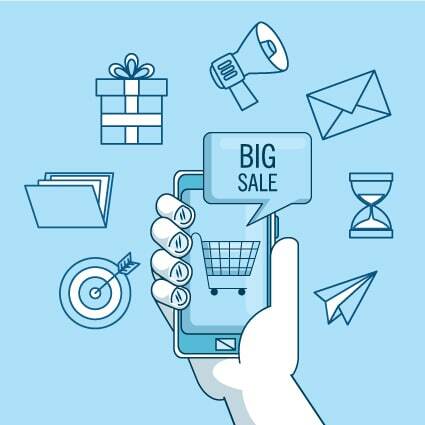 Get yourself a good razor subscription to ensure a fresh stock of quality razors delivered at your doorstep every month. Moistening your skin with water is not enough. You need to prep it with a shaving cream or gel. Shave cream adds lubrication to the skin, making it soft enough for a smooth shave with easy strokes. A shaving brush helps raise the hair to get a cleaner shave, and helps create a rich creamy lather with the shaving cream. 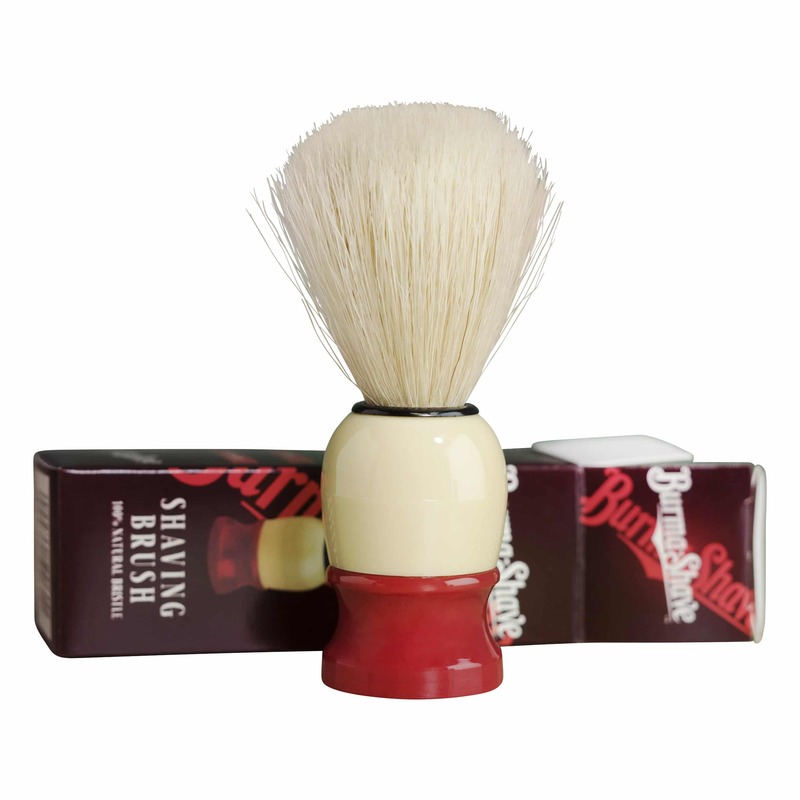 Look for a shaving brush with bristles that has the right balance between softness and resistance to raise the hair. This one is pure common sense. Just like a blunt or rusted knife cannot do its job in the kitchen, an old razor cannot give you a good shave. For a razor to be effective and to avoid nicks and cuts, you need to change old blades with fresh and clean blades regularly. Want to change your blade but don’t want to have to remember to run to the story? Join our shave club for refills that are delivered right to your door every month! Wash and dry your razor after every use, and also disinfect the blade by rubbing alcohol on it, as it will ensure hygiene and keep your blades useful for a long time. Your skin is bare and vulnerable after shaving. Soothe it with some water, be it cold or warm — whatever suits you. It will make you feel better. An after-shave gel or lotion is a great way to pamper your skin post-shaving. It is the most ideal technique to replace lost moisture and soothe the skin after a brutal attack it has been through. A dull and old razor will lead to aggressive shaving — a sure shot way to get a razor burn. Hence, avoid it at all costs. Have you ever rowed a boat in the river with the current? Tried going in the opposite direction of the current? In all likelihood, no. As you know you would have made a fool of yourself. Similarly, with shaving, going against the grain will never lead to positive results. Hence, never shave against your hair growth. Avoid using long and hard strokes to go over and over the same patch of skin, as you will end up hurting your skin by peeling more layers of it than necessary. Just like you wouldn’t share your toothbrush with anyone, you shouldn’t share your razor. 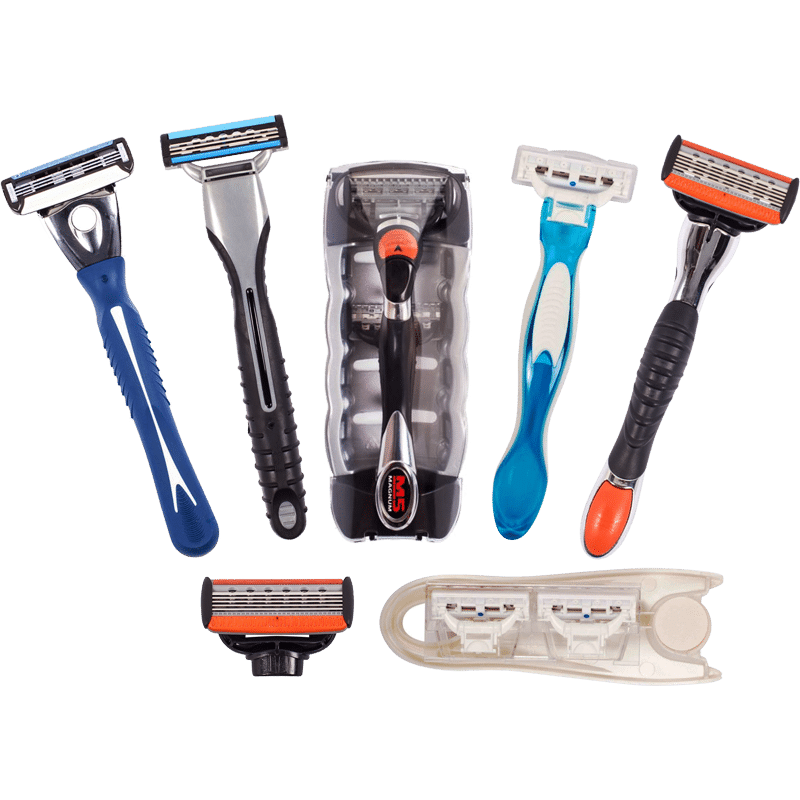 A razor is a personal hygiene tool, which should not be shared by multiple people as it can spread bacteria and fungi, even without blood present from nicking yourself with the blades. If you want a clean shave, be sure to make sure that your razor is just that, yours. Just like everything else, shaving needs patience and time. Not prepping your skin enough for a shave may lead to dry shaving, burning, and bruising your skin. If you're running late for work in the morning and want to quickly shave your legs or face, to avoid skin irritation, you might want to skip the shave and save it for when you have a little more time. Not getting your angle right with the razor may lead to the use of aggression and force with the blade, resulting in a razor burn. You're not actually getting a closer shave, just a potentially painful one. Be careful with this one! Exfoliating way too much with harsh chemicals and rough scrubs can make your skin sensitive to shaving. This is especially important when it comes to shaving your face and bikini area. Therefore, use a good quality face wash or body wash to achieve cleansing without making your skin feel dry. Almost all of us are guilty of doing it as some point in time, but most regular soaps dry out your skin, making it vulnerable to a razor burn. Shaving may not be the most fun activity, but it’s definitely not hard, and it does not have to be unpleasant either. It’s an art that can be mastered with proper technique and experience. Hence, by remembering to follow some ‘to-dos’ and some ‘not-to-dos,’ you can make shaving a pleasant experience, ensuring a good shave and a confident you. So, go ahead and conquer the world with your confidence and your charm. 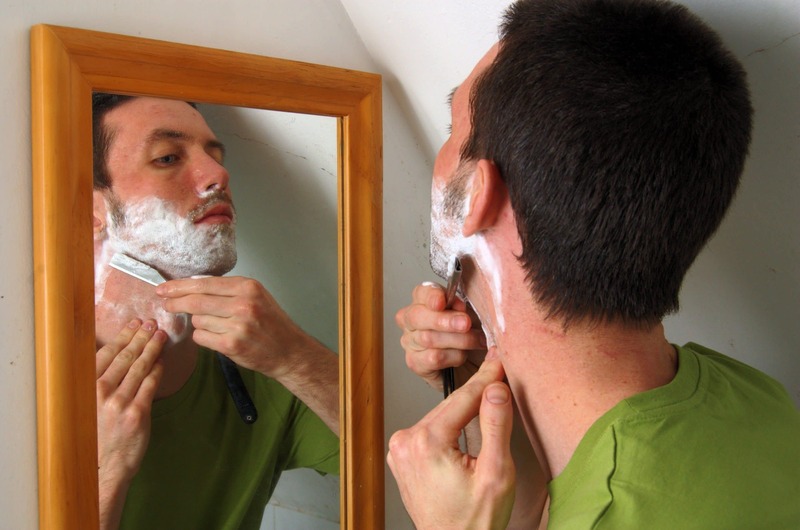 Don’t forget to give yourself a good shave before, by remembering the 8 things to do to get the best shave and the 8 things you should never do. Cheers! Never worry about replacing your razor blade again!  Join the 99 Cent Razor shave club and receive new razors right to your door when you need them. Choose to add shaving creams and gels from Every Man Jack and Cremo for a smooth, comfortable shave every time.